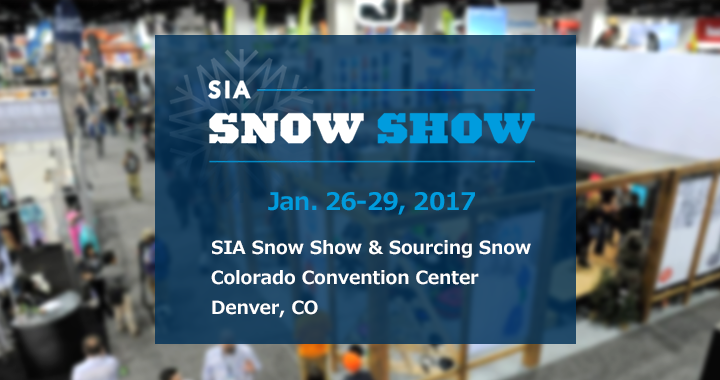 Come visit us at SIA Snow Show & Sourcing Snow 2017 in Denver, CO! 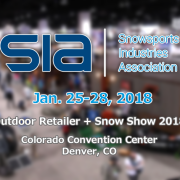 Location: Colorado Convention Center, Denver, CO.
For more than six decades, the SIA Snow Show has been bringing the entire snow sports market together in one place, making it the most important trade event for the entire industry. Showcasing the latest trends, innovations, product lines and styles, the SIA Snow Show represents the only global event where 1,000 brands are presented in an authentic environment both on and off the snow; all powered by the passion and culture of snow sports. YS America will join this event and planning to see the customers. If you are interested in some of our products and planning to visit SIA Snow Show, please contact us in advance and we will bring the products detail and samples for you.